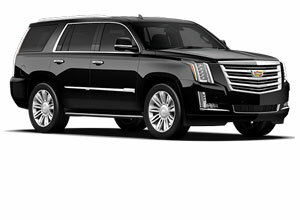 Traveling for business or pleasure and want to drive in style to and from the airport? We provide a wide array of transportation needs including airport and cruise port transfers, bachelor parties, weddings, convention shuttles and more. See our fleet of vehicles in the sidebar and browse through our services below. 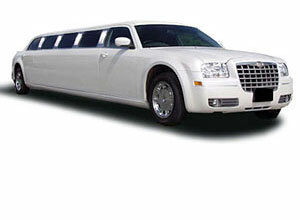 We can provide everything from limos to town cars to full-size party vans and larger. Forget the hassle of finding and paying for parking. 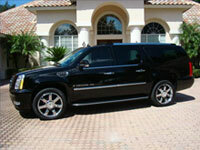 Let Florida Luxurious Shuttle & Limo take care of your transportation needs with a premium limo service. 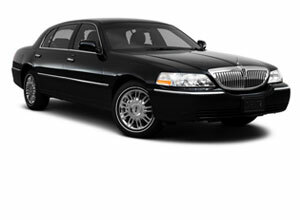 We’ll pick you up in style and take you back and forth to the beach or hotel, or whatever regional destination you desire. 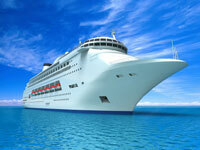 Plan your next cruse vacation and let Luxurious Shuttle & Limo take care of the rest. Don’t be bothered to worry about the walking back and forth to those parking lots or leaving your vehicle and packages in an unsafe area. 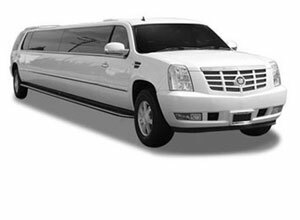 Florida Luxurious Shuttle & Limo will take you where you need to go in fine style and will be there waiting when you’re done. 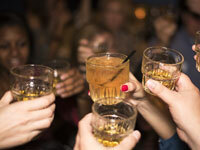 Party planning 101: no one should have to drive—we are your designated driver. Whether you’re bringing together a big group, or it’s just a party of two, scheduling a Florida Luxurious Shuttle & Limo will set the tone for a night to remember. Start the party off with chilled champagne and your favorite playlist, and finish it up with bragging rights to last a lifetime, safely and in style. 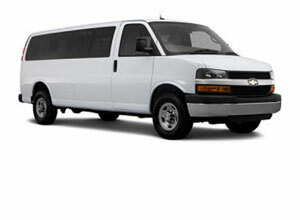 FLORIDA LUXURIOUS SHUTTLE GROUND TRANSPORTATION SERVICES. 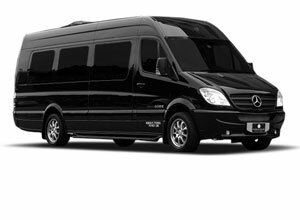 Florida Luxurious Shuttle & Limo is a fully insured and licensed company specializing in full-service ground transportation in the larger Miami, West Palm beach area. 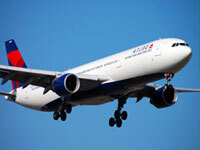 We will help you meet your transportation requirements with a good range of vehicles and luxurious amenities. We have invested in our business to get you the best available service in the market through our experienced drivers and premium vehicles. Our mini buses, mini coaches, and all the other vehicles are highly rated for their safety, driving conditions and come well-appointed with plush seats, individual heating and air-conditioning control systems, luggage compartments and plenty of foot room. Apart from the basic enhancements we also take care to provide entertainment for our costumers with stereo sound systems, plus an option for a beverage service if requested when making reservation. Whether your journey is long or short, we’re here to make sure that it is safe, timely, comfortable and affordable, and to see that you and your family have a great experience. 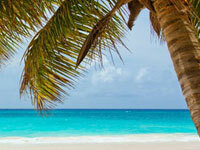 We service a number of areas in the greater Miami, Florida region, including: Fort Lauderdale Airport Shuttle, Fort Lauderdale Airport (FLL), Boca Raton, Weston, West Palm Beach, Palm Beach, South Beach, Miami Beach, Miami, Pembroke Pines, Davie, Deerfield Beach, Delray Beach, Plantation, Sunrise, Hollywood, Light House Point, Coconut Creek, Cooper City, Parkland, Wellington, Royal Palm Beach, Parkland, Dade, Broward, Fort Lauderdale, Stuart, Port St Lucie, Port Everglades, Port of Miami, Miami Airport, Port of Miami Shuttle, Cruise Ports, Sea Ports, Broward County, Dade County, Palm Beach International Airport, Port of Palm Beach, Florida.